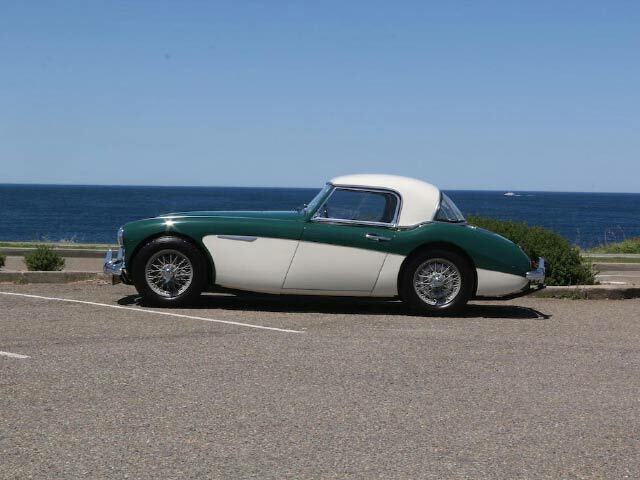 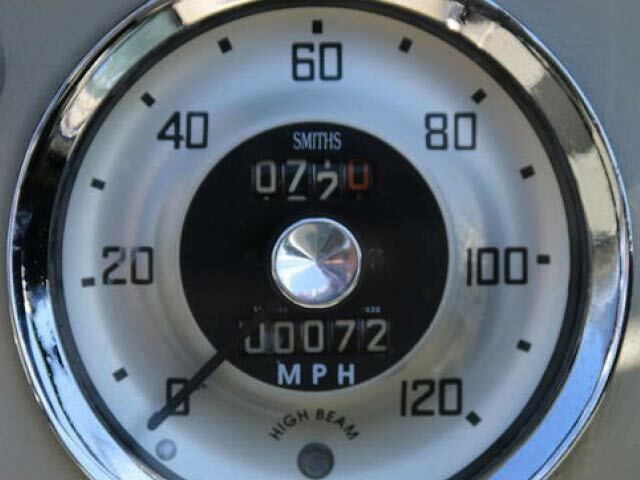 This Healey is believed to have resided in California during the 1980’s, where it was registered in old black and yellow, CA state license plates. 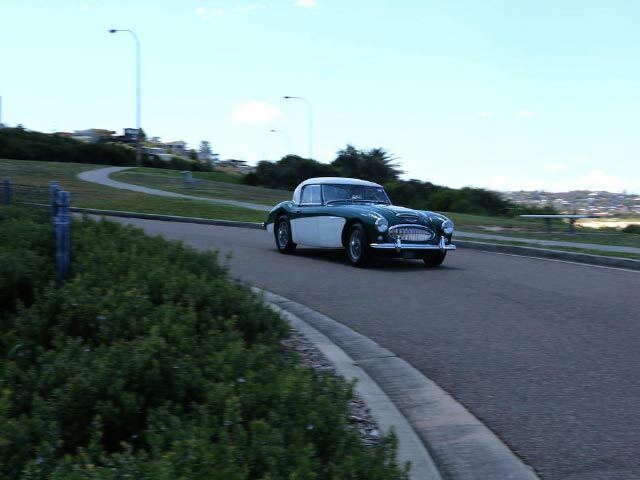 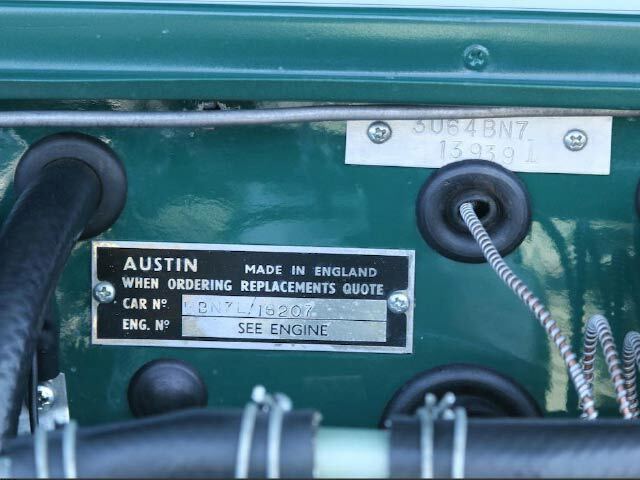 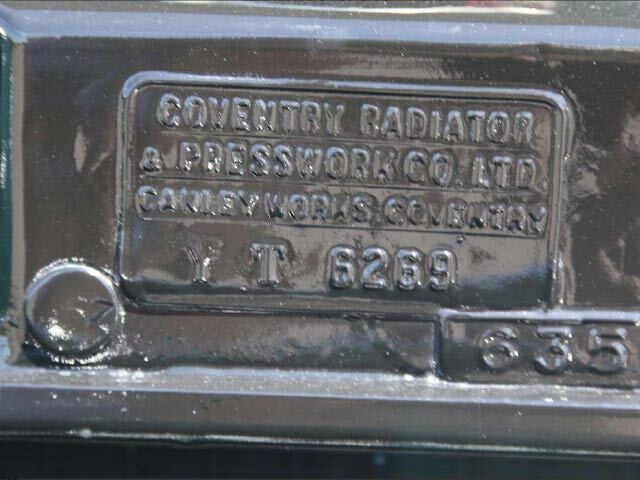 The BN7 was purchased here in 1987,an Australian Healey enthusiast. 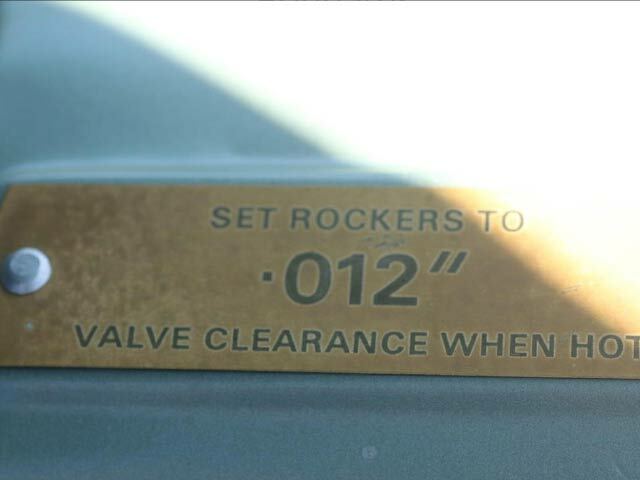 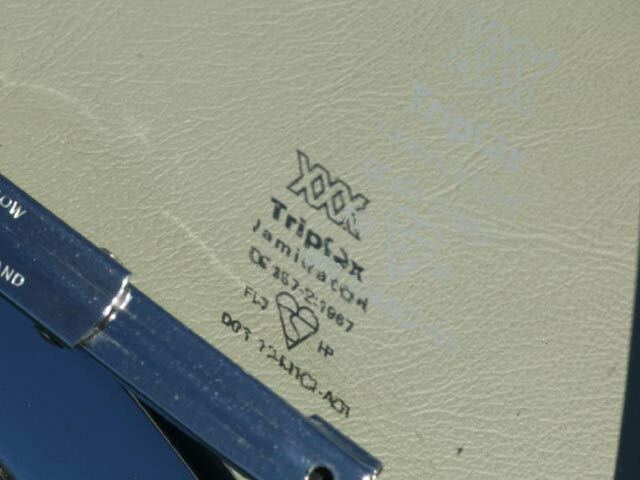 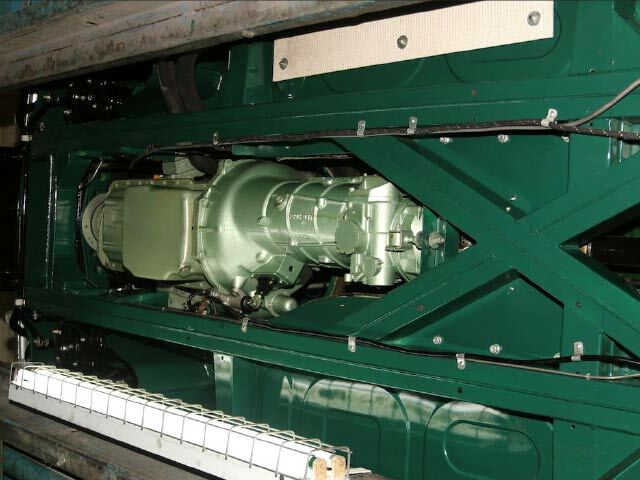 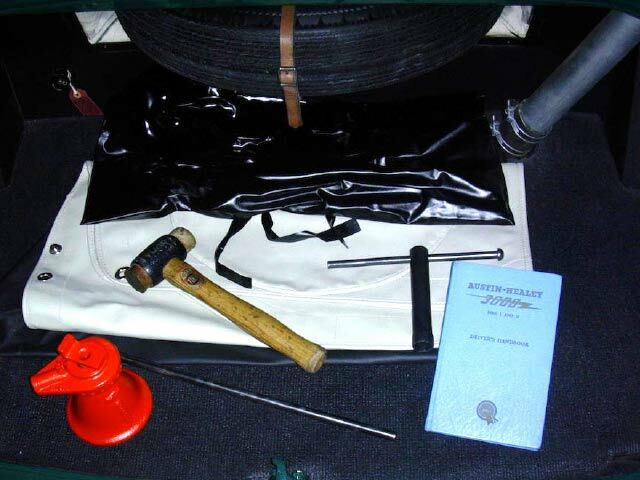 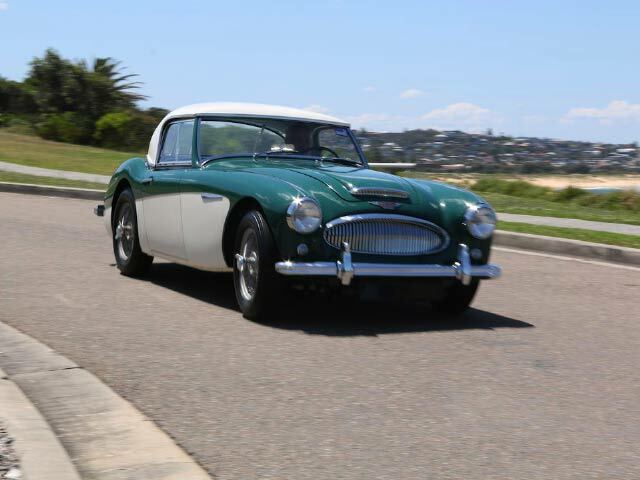 Soon after arriving in Australia, a comprehensive, show quality nut and bolt restoration was begun. 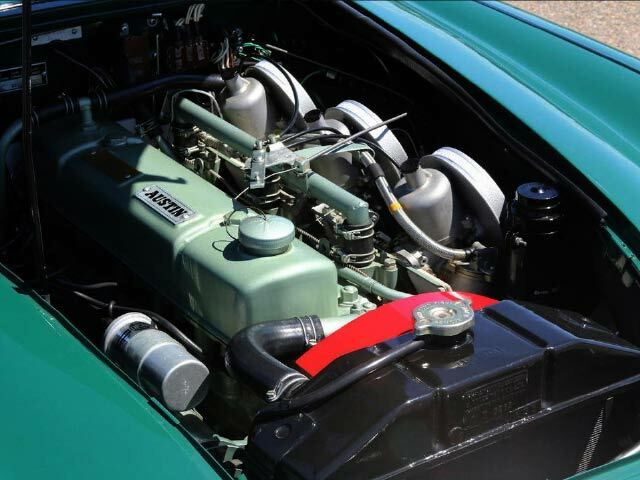 The rare BN7 Mk II is said to have been in very solid and undamaged condition at the time, still retaining the original body, engine and chassis. 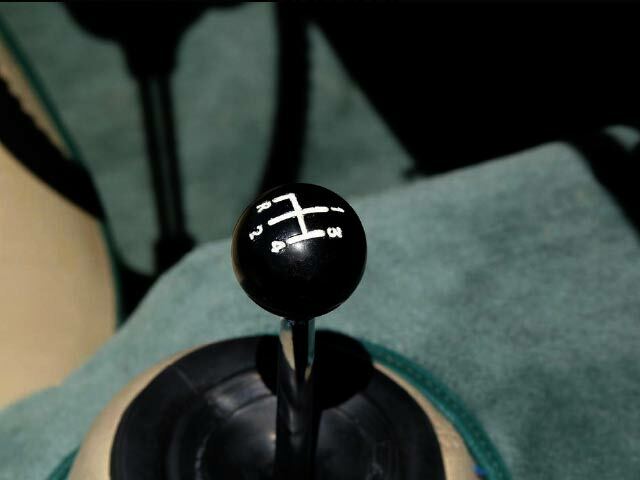 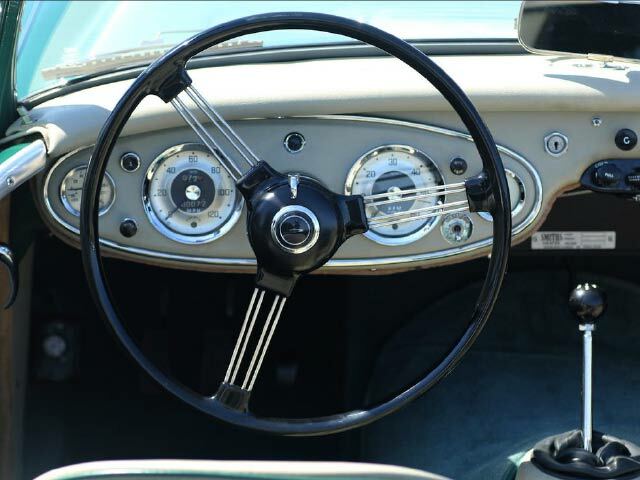 The car was stripped down to literally the last nut and bolt, and in an effort to maintain the greatest possible degree of originality, components were restored rather than replaced wherever possible. 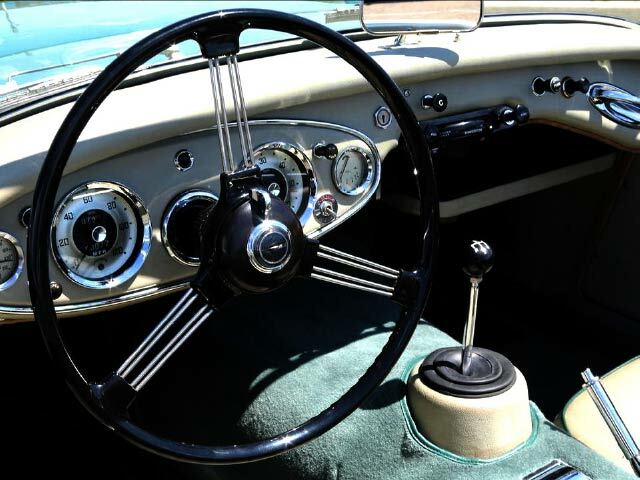 The car was repainted in cellulose for the most authentic appearance, and the interior was trimmed in the best materials available, hand-dyed to match the original grey color. 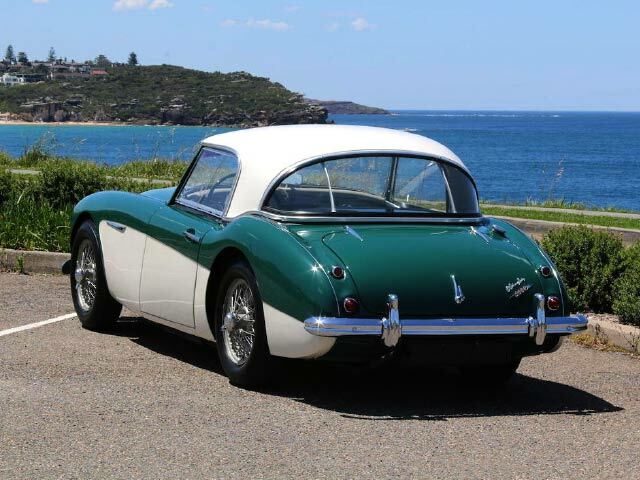 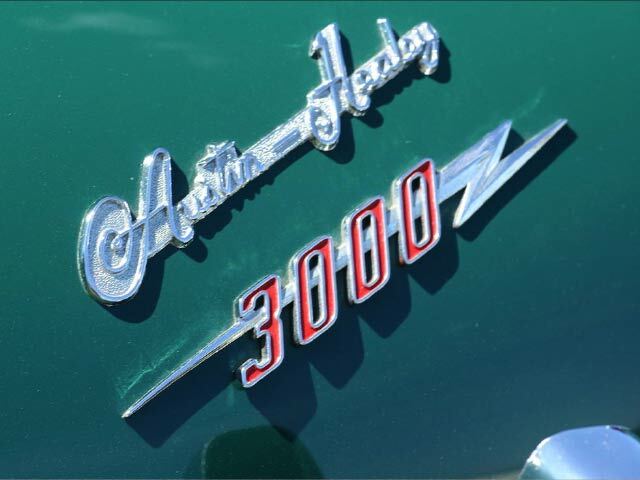 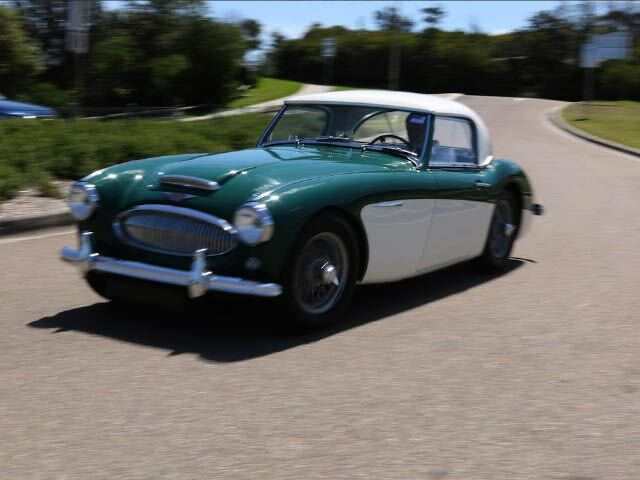 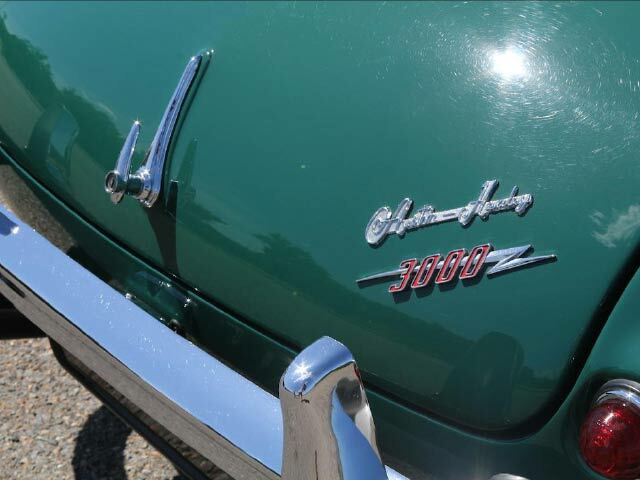 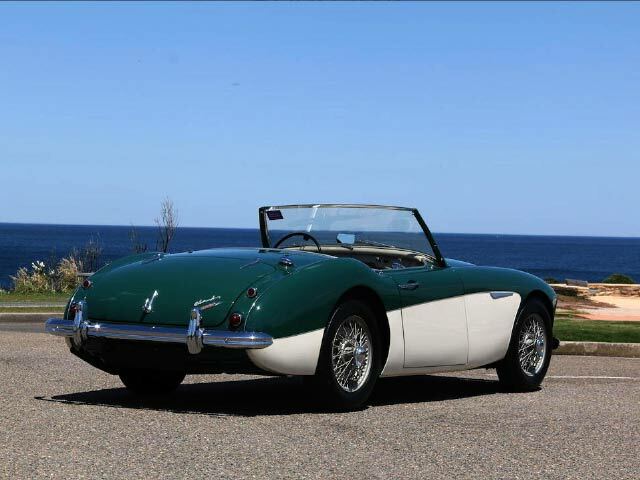 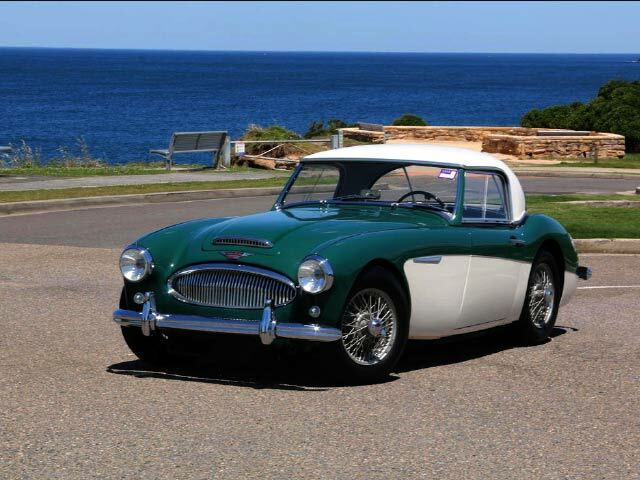 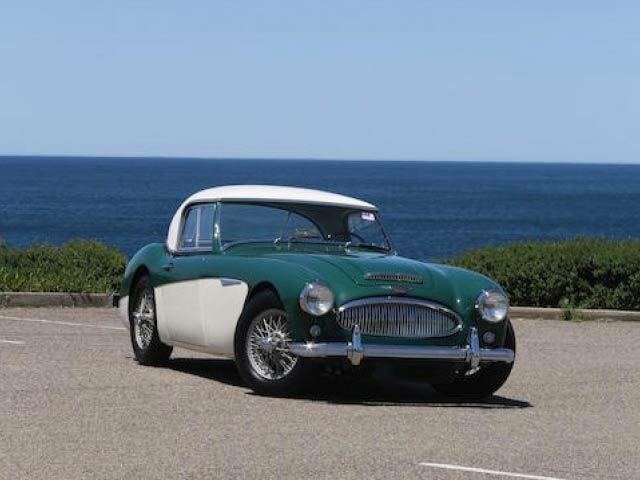 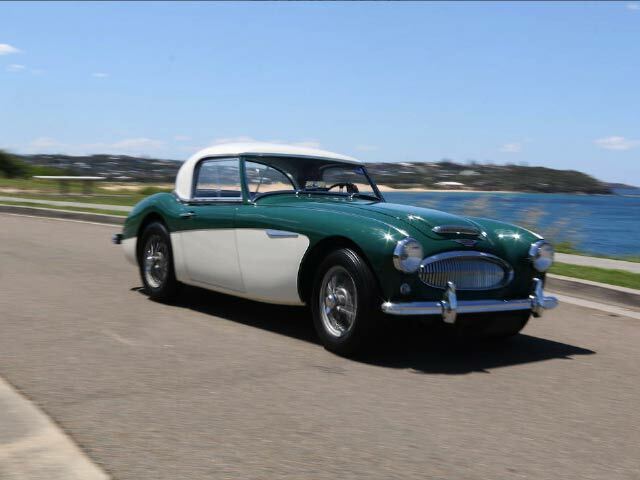 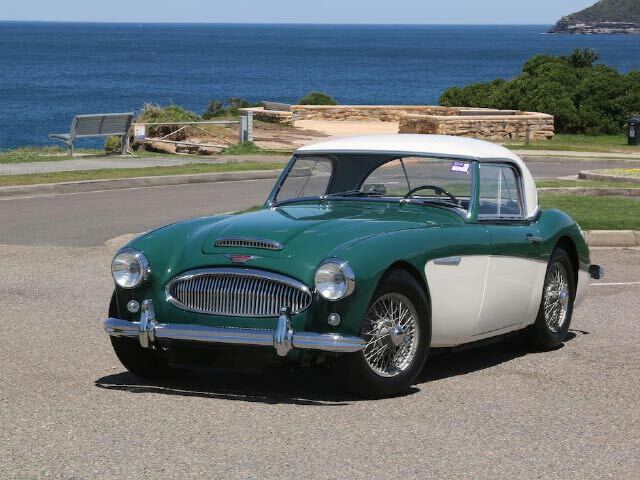 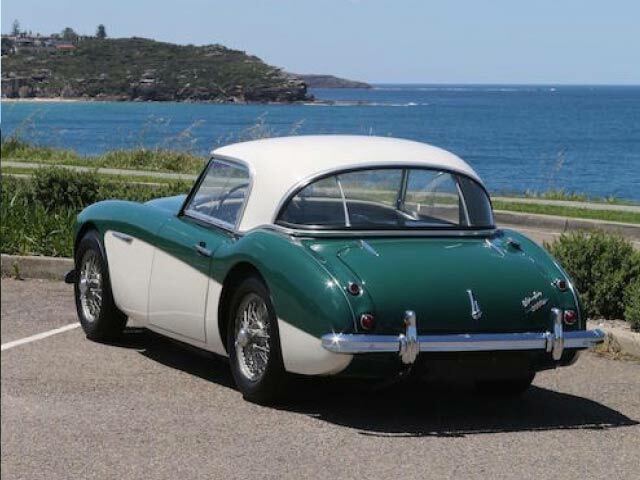 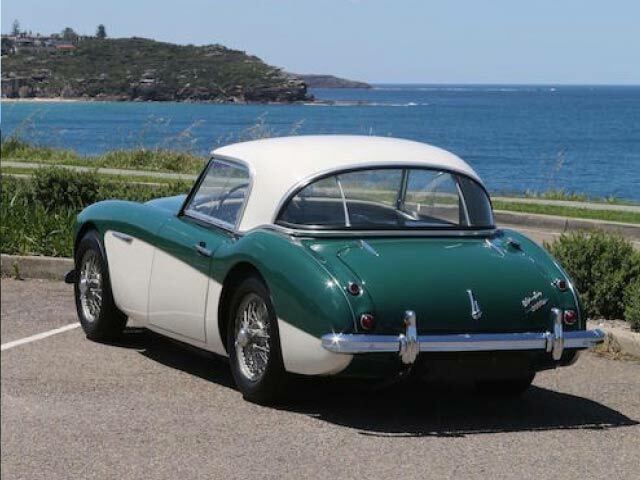 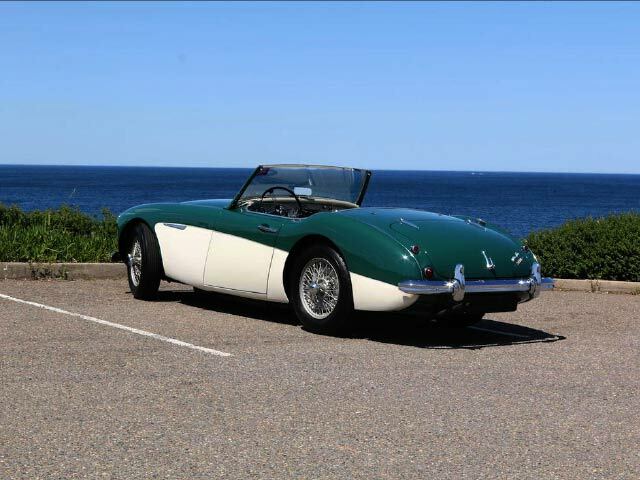 Equipped with an original owner’s handbook, jack and handle, tools, hardtop, tonneau cover and soft-top, this must be one of the best-restored and rarest Austin-Healey 3000’s on the market today. 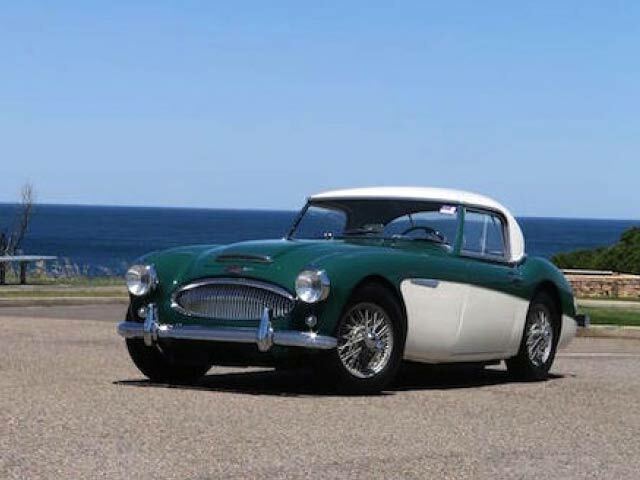 Benefitting from the generous power output of the 3-litre, tri-carb six-cylinder engine, and the sporting 2-seat Roadster cockpit; these rare Mk II BN7’s are really an ideal choice for tours and rallies. 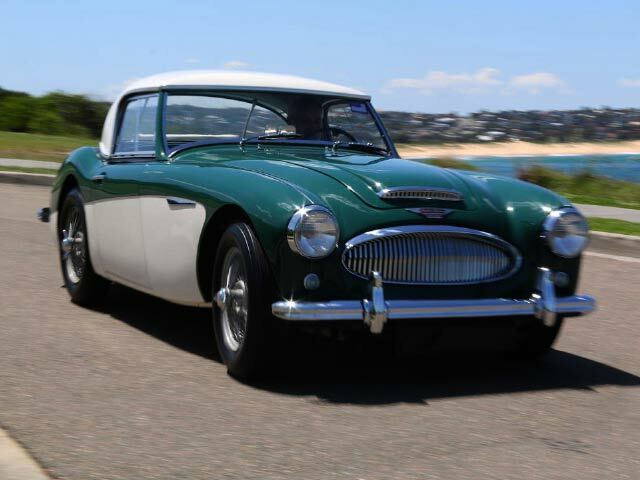 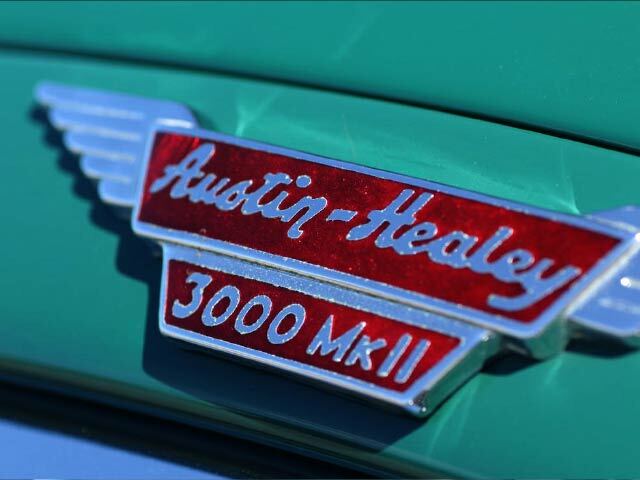 Offered here is a very special Austin-Healey.